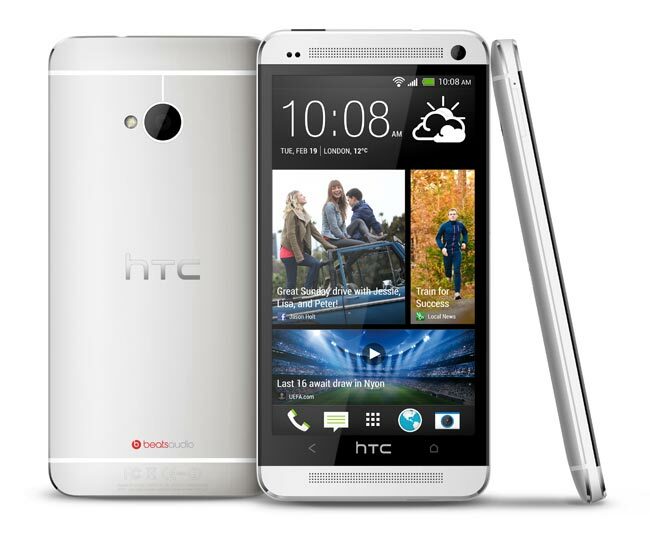 Vodafone has announced that HTC One UK pre-orders are now available on their network, the handset will be available for free on Vodafone’s 24th month Vodafone Red Data price plans which start at £42 per month. The HTC One will come with Android 4.1.2 Jelly Bean, and it features a 4.7 inch full HD display with a resolution of 1920 x 1080 pixels and 468 pixels per inch, processing is provided by a quad core 1.7GHz Qualcomm Snapdragon 600 processor. You can find out more information about the HTC One UK pre-orders on mobile carrier Vodafone over at their website.